Most people have never heard of Securus Technologies (the company doesn’t even have a Wikipedia page), but over the last decade, it has quietly become a sort of high-tech Blackwater for the criminal justice system. The company employs nearly 1,000 people and has secured contracts with about 2,600 correctional facilities nationwide. In 2013, ABRY Partners, a private equity group in Boston, reportedly invested in the company at a $1 billion valuation. 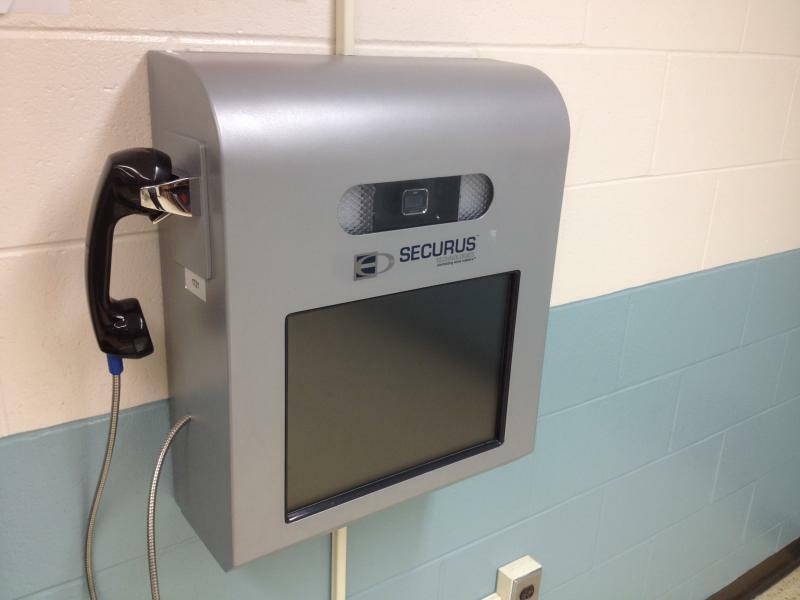 In the last couple of years, Securus began offering correctional facilities an enticing new product: video visitations for inmates and their families. The idea has taken off. More than 100 correctional facilities around the country have signed exclusive contracts with Securus to offer video visitations. At first glance, it seems like a nice idea -- instead of simply making landline calls, inmates can basically Skype with friends and family. But there’s a more sinister side to the deal, and one that isn't so great for inmates and their families: Securus now obligates many of these correctional facilities to eliminate in-person visits completely, in favor of their video systems. In other words, even if a family member or friend shows up to the jail to visit an inmate in person, they’d be forced to talk to the inmate through a Securus-branded video tablet. Often, the inmate is sitting just one room over. The calls, which cost about $20 for 20 minutes, are paid for by family members and friends. One may wonder why a jail's administration would agree to this. The answer, in a nutshell, is money. Securus offers a 20 percent commission to the correctional facility on any video call that comes through the system, while the company pockets the rest. Securus claims that it has generated $1.3 billion in commissions for correctional facilities in the last 10 years using some of its products. Critics -- including legal experts, prison advocates, former convicts and family members interviewed for this story -- are furious. They say that removing in-person visitations is not only inhumane for the inmates (as well as a clear method of profiteering from families), but it’s also potentially illegal. Securus has now been hit with three lawsuits over the video visitation issue. One suit, filed in July 2014 by the Texas Civil Rights Project, claims video visits between inmates and their attorneys are recorded and illegally shared by the correctional facility with prosecuting attorneys. Multiple emails and phone calls to Securus executives were not returned for this article. On Thursday, the controversy swirling around video visitations will make its way to the capitol building in Austin, where legislators will be debating, among other things, what actually constitutes a “face-to-face" visit. Does the law guarantee in-person visits? Or, in an era where technology is ubiquitous, will video chats suffice? The implications for Securus, as well as other private prison companies that offer video services, are clear. If “face to face” is defined as in-the-flesh, eye-to-eye visitations, it could set a precedent that ensures America’s 2.2 million inmates are guaranteed free, in-person visits. If, on the other hand, “face to face” is defined to include video chats, then the trend likely will continue. Webcams have existed since the early 2000s, so it's curious that video visits are just now being introduced into prisons. But the timing is key. In 2013, the Federal Communications Commission finally capped prison phone rates, which were notoriously expensive. Securus was one of the many companies that provided this service. However, one area the FCC did not regulate was video visits. Kymberlie Quong Charles, an activist in Texas, says the push toward video visitations is "a way of ensuring profits" that were lost by the 2013 FCC ruling. 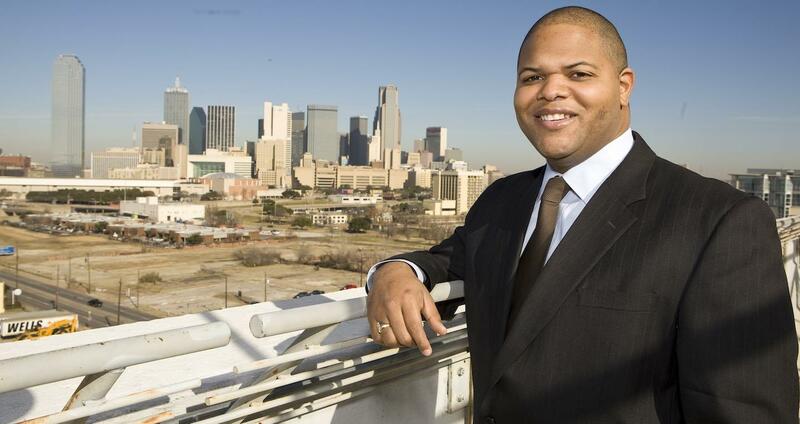 Eric Johnson, a Democratic member of the Texas House of Representatives, is vocal proponent of in-person visits. In December, he introduced a Texas bill, HB 549, that would amend the language of the law to "provide each prisoner at a county jail with a minimum of two in-person, noncontact visitation periods per week." Of all the issues that plague the criminal justice system -- wrongful convictions, prison assaults, solitary confinement -- video visitations might not seem like such a big deal. But experts say that removing in-person visits can have disastrous long-term effects on an inmate. One study by the Minnesota Department of Corrections, for instance, found that even a single visit could reduce the rate of recidivism by 13 percent after release. Visits are incredibly important for an inmate's psychological well-being. Jorge Renaud, a convict-turned-prison advocate, served three months in a Texas jail beginning in February 2014. When his girlfriend came to visit, she was greeted with a video screen. It was glitchy, he says, and difficult to hear and see her. It drove the both of them crazy. But when Jorge Renaud was released, in May, he decided to actually test those claims. Working with the Texas Criminal Justice Coalition and Grassroots Leadership, Renaud performed a case study on Travis County Jail in Austin, which adopted a video visitation-only policy in May 2013. Renaud wanted to find out if removing in-person visitations really did make jails safer. So he submitted a half dozen Open Records Requests with Travis County to compare the number of violent incidents from May 2012 with July 2014. Intriguingly, his study revealed that the amount of contraband rose by 54 percent after in-person visits were eliminated. Renaud suggests, wryly, that the wardens should talk to their own staff about that issue. While inmates may dislike the new rule, it’s actually the families of inmates who often suffer the most. Technically, if a family member travels to correctional facility, the inmate should get two free video visits per week. But in some Securus contracts obtained by International Business Times, the language clearly emphasizes Securus’ desire to encourage remote visitations, which come at a fee. The contracts, just like your cell phone or gym membership, also are set up with big termination fees. For instance, in Maricopa County, Arizona, which entered into a video visitation contract with Securus in November 2013, the county would be forced to refund Securus a prorated sum of $2,603,201 -- the cost of implementing the system -- if they ever decide to cancel the agreement. That contract extends through 2018. According to PPI, more than 500 correctional facilities have implemented video visitations. But not all of them ban in-person visits. In fact, Global Tel Link, Securus’ main competitor, doesn’t require jails to remove in-person visits, and says it never would. Family members say that using video visits isn’t just expensive -- it’s downright frustrating. Joanne (who prefers to not use her last name for publication) has a 28-year-old son incarcerated in a Texas county jail. She lives in New England, but tries to set up video chats with her son every week. The system, she says, isn't like Skype at all. It crashes all the time and it's difficult to get refunds. She has even begun sending Rick Smith, Securus’ CEO, personal letters, detailing her dissatisfaction with the service. Joanne has shared her letters with IBTimes. We have embedded one below. $175 Million Investment -- In What? Like most telecommunications providers, Securus boasts that it invests heavily in its own technology. "We have created the broadest product set in the corrections industry over the last two years – we invested $175 million in technologies, products and patents," said Securus' Smith in a recent press release. Yet, the company has received hundreds of complaints directly relating to its product line. 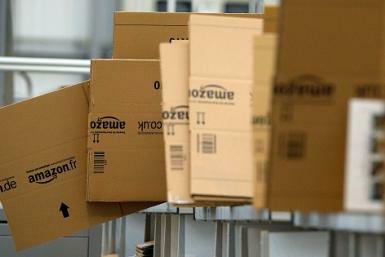 Legislators are not likely to discuss any particular companies at tomorrow’s hearing. Instead, they will focus on the language of the law -- specifically, how to define “face to face." It’s perhaps not surprising that plenty of activists have rallied around this cause. But there is one voice of dissent that comes from a surprising source: Dee Anderson, the sheriff of Tarrant County, Texas. Most sheriffs have loved the idea of video visitations. After all, the contract theoretically promises jails more money and safety. But Anderson doesn't see it that way. In September, Anderson became the first Texas sheriff to vocally oppose video visits -- and he did so in an op-ed in a local Texas newspaper, the Star-Telegram. Video visits, he wrote, were a troubling trend. “Politicians, jail administrators and sheriffs are often so eager to bring dollars into county coffers, they are willing to do it by taking money from those who are innocent of any wrongdoing, and many times can least afford it," he wrote. He continued, “None of us ever plans to have a relative incarcerated. In fact, some members of my staff have had family members in our jails and suddenly were forced to see things in a whole new light. There is nothing like walking an unexpected mile in another’s shoes to change perspective."